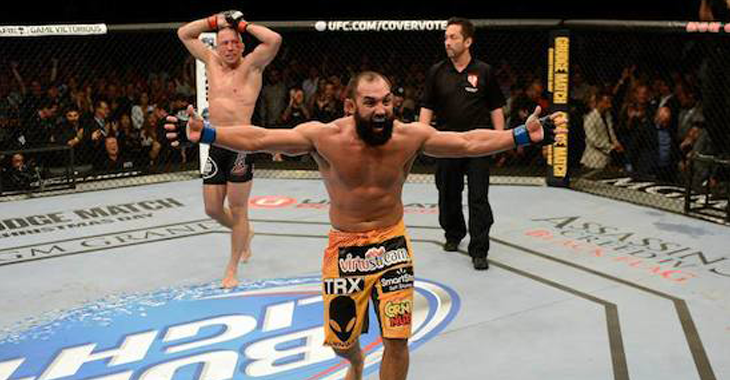 Georges S-Pierre’s last fight in the Octagon was against Johny Hendricks at UFC 167 back on November 16, 2013. 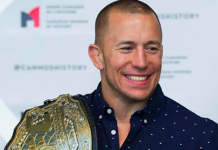 Now, with “Rush” and the UFC working out an agreement for the former welterweight champion to compete in the Octagon again, Hendricks is looking to get his rematch after their extremely close first fight that ended in a split decision win for St-Pierre. 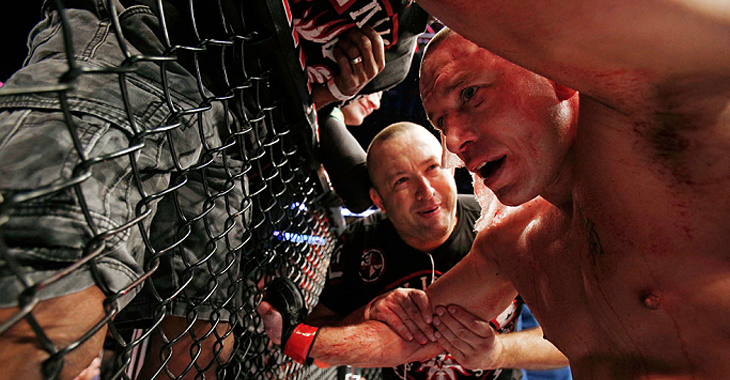 “Who would want to see him and Bisping, or me and Bisping? 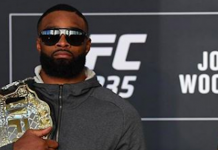 I’m pretty sure the whole world would much rather see that,” Hendricks said after his successful middleweight debut (transcribed by MMA Junkie). 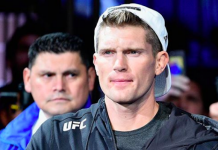 UFC President Dana White told the LA Times that UFC middleweight champion Michael Bisping is one of the potential opponents for the return of GSP. Hendricks is hoping that he doesn’t have any serious injuries and will be able to fight when the UFC heads to Texas, the state he now calls home. “I’m hoping that I’m injury free enough,” he said. “I’m going to check on my hand. I think it’s a stinger. It still hurts. It feels like the little bones in between my bigger ones. With Hendricks looking to get his rematch against St-Pierre, “Big Rigg” had a message for the former champion and his Canadian fans. 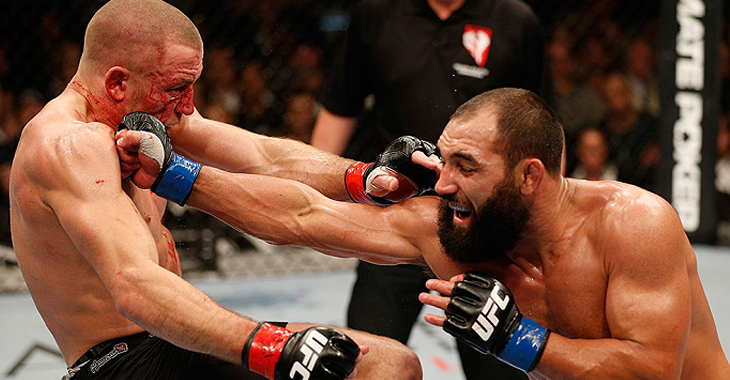 Would you like to see the rematch between Georges St-Pierre and Johny Hendricks? Let us know how you think the fight would go in the comment section! 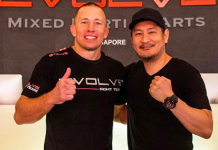 This article first appeared on BJPENN.COM on 2/20/2017.